The application deadline has passed. We will announce the grantees by February 17th. 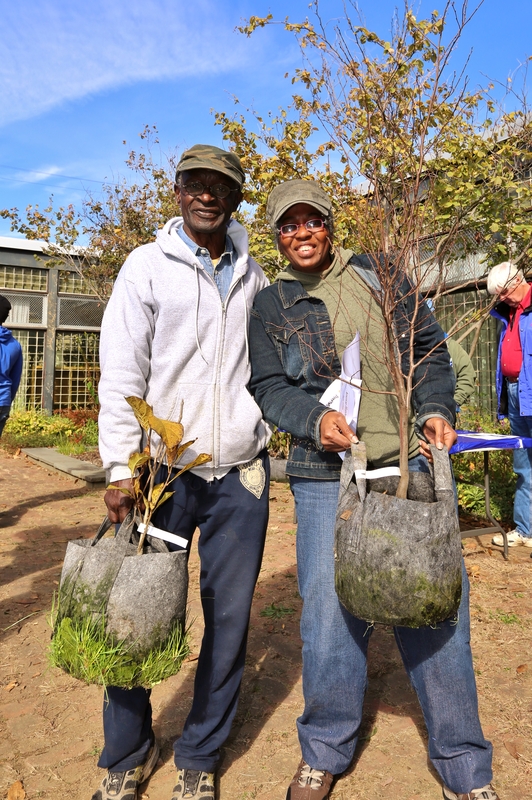 We want your community group or local business to help restore the city’s urban forest- starting in your own back yard. 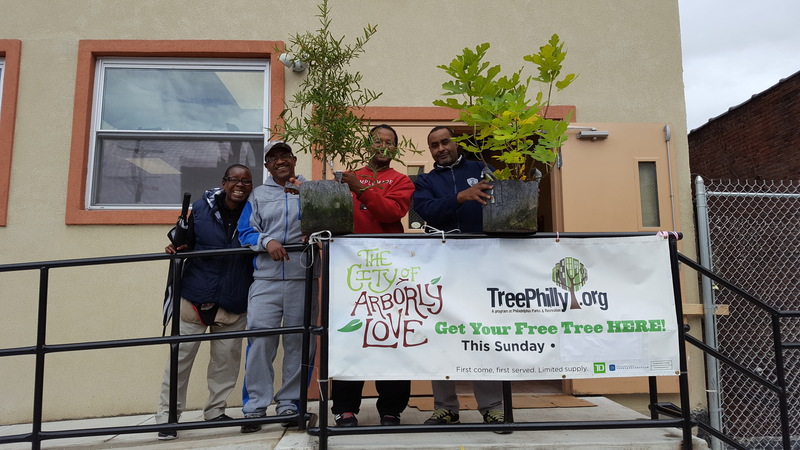 In partnership with the Fairmount Park Conservancy and TD Bank, America’s Most Convenient Bank®, we are offering two grants worth $500 and 50 or 100 trees that will enable community groups and local businesses to host yard tree giveaways this spring.